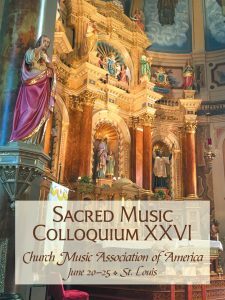 Colloquium 2017 will be held at the lovely campus of University of St. Thomas in St. Paul, Minnesota, June 19-24, 2017 in the Archdiocese of St. Paul and Minneapolis. Three venues for liturgies: Chapel of St. Thomas Aquinas, Univ. 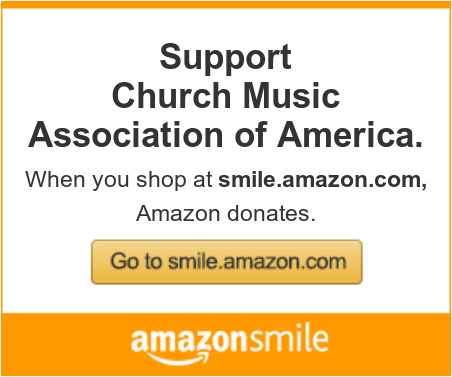 of St. Thomas; St. Agnes Parish, St. Paul, MN, St. Mark Parish, St. Paul, MN. Details and Registration Information to be forthcoming.